Results 141 to 150 of 433. Whether the fiscal impact analysis is used for budgeting or for land-use or capital and financial planning, the benefits abound. This report describes strategies used by many city and county fleet management departments in the United States and Canada to purchase, maintain, operate, and retire city or county vehicles. 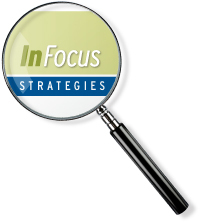 This InFocus report serves as a resource for local governments seeking a new approach to service delivery.